My mother is a superb cook. She was born in Vilna (now Vilnius), Lithuania. 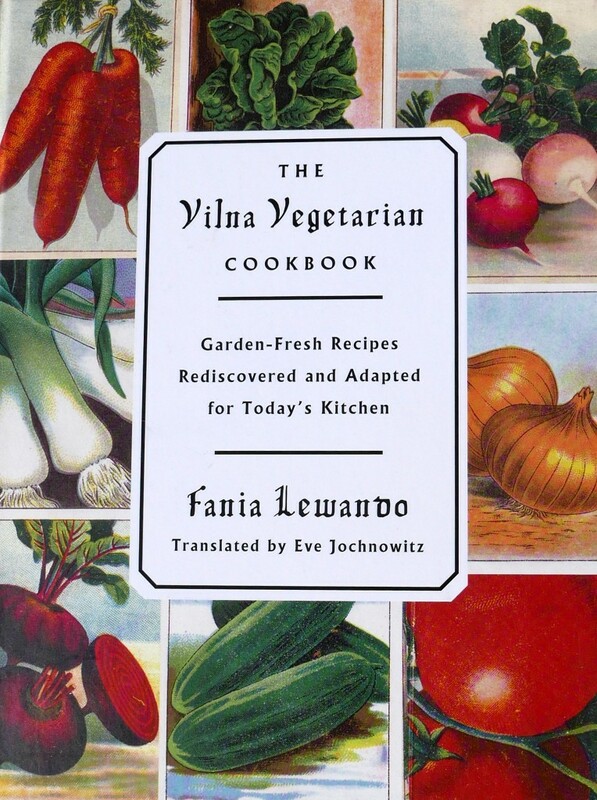 I have long been convinced that the reason my mother is a superb cook has exactly nothing to do with the fact she was born in Vilna. Then again, I’d neither met nor heard of Fania Lewando. 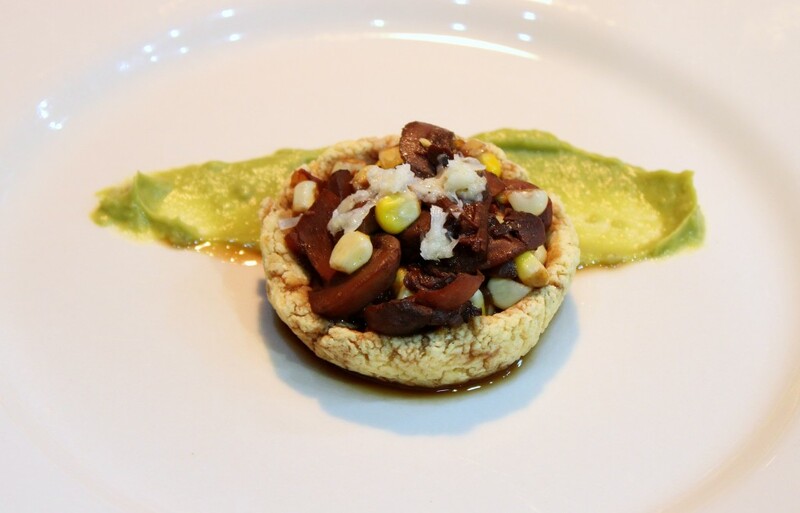 And from there to there from to Cauliflower Sopes with Mushrooms, Corn and Guacamole to this article is my mother’s life and mine.